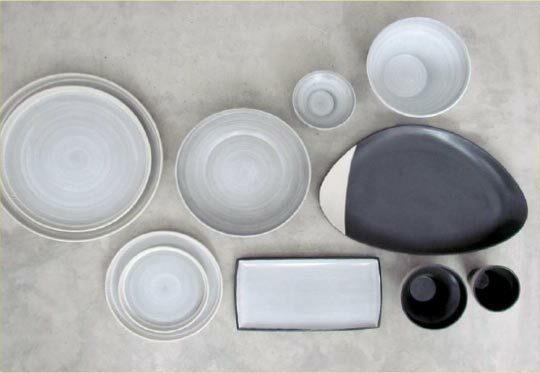 A sublte range, with combination of grey and black. Grey brush and handcarved edge create an artistic twist to the range. Opened in October 2016, Bukit Pandawa Golf & Country Club is the latest addition to Bali’s growing collection of world-class golf courses. Situated on a limestone clifftop overlooking the world-famous surf breaks of Bukit Peninsula.